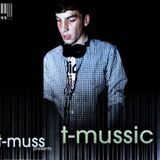 Tomasz Musiał also known as T-Muss, 16 years old DJ and producer from Cracow, Poland. His professional career started in 2010, since then you can regularly hear him in the best clubs, playing with well- known and best DJs in club scene. Since that time he also raises the first steps as a producer. Through this theoretically short time he has gained a lot of experience and skills which he still improves. 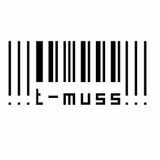 T-Muss is into house sets which abound in electro and progressive house. He’s not closed only for these two types and playing more commercial and ambitious sound comes to him easily. 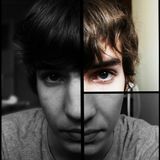 Now he’s working on a lot of music projects and keep going deeply on club music secrets. He’s trying to reach the biggest audience and he hopes that 2012 year will be crucial in his career.